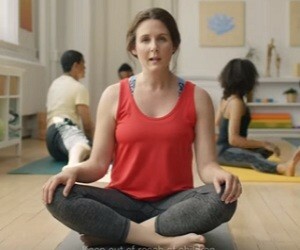 The latest commercial launched by Tide features a woman talking about her issues with the yoga pants. “These pants always smelled like yoga aroma. I washed them and it be back before I even got to class. Then I found Tide Odor Defense. It gets out and keeps out the yoga aroma wash after wash”, she says. The 15-second spot ends with the voiceover saying: “Eliminate the odors with new Tide Odor Defense. If it’s got to be clean, it’s got to be Tide”.